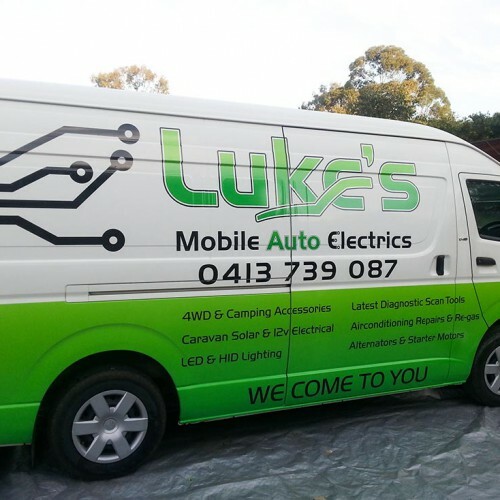 Vehicle Signage is one of the most effective forms of advertising. 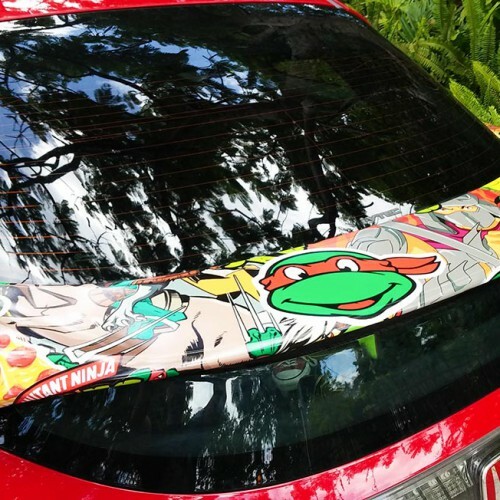 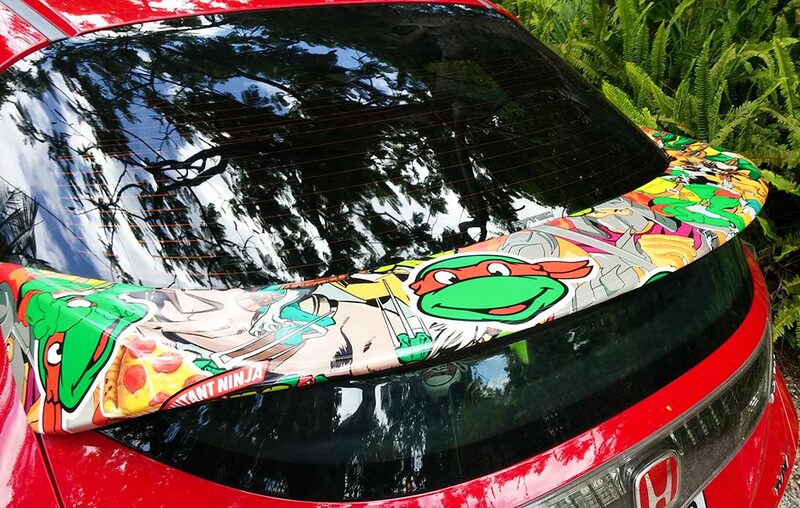 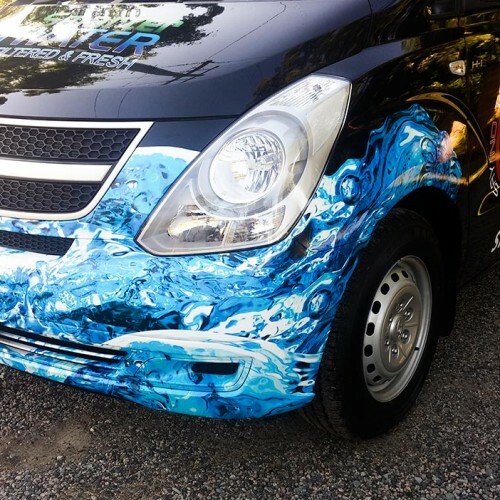 Vehicle wrapping is the eye-catching process of applying specific self-adhesive vinyls to your vehicle. 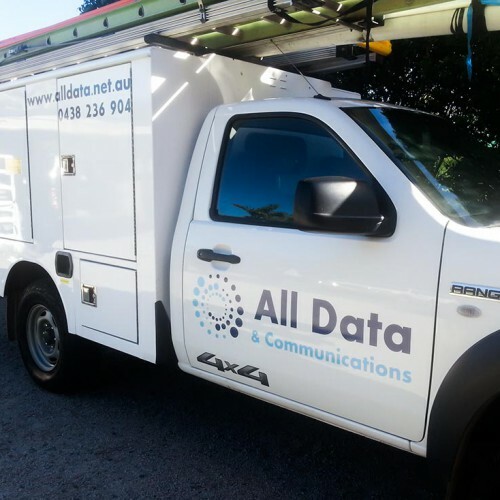 These vehicle vinyl graphics are printed or computer cut to suit your business branding and aim to achieve mobile advertising as you travel to jobs, clients or just general day to day driving. 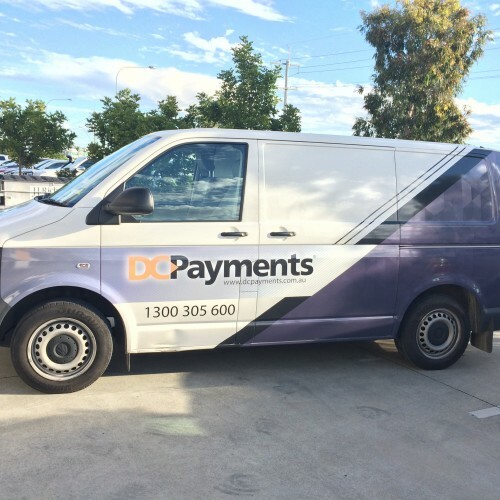 Why should you wrap your business vehicle ? 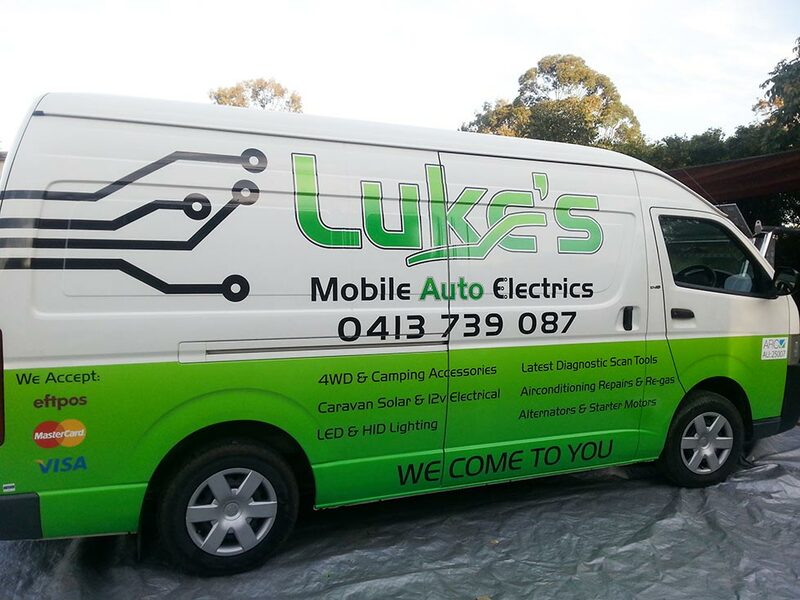 A vehicle wrap is an investment that will give maximum exposure to your business or product to drive up your sales. 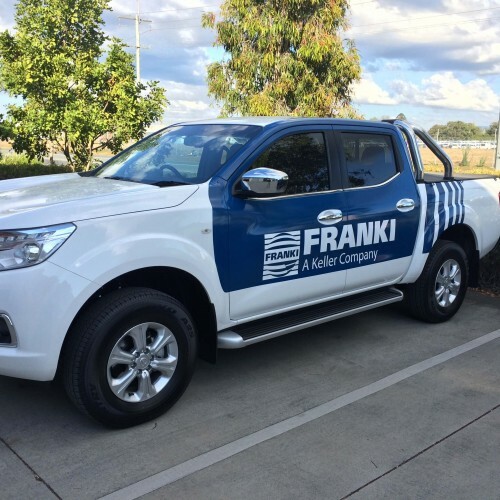 Your vehicle signage will become a convenient moving advertisement, giving your business repeated exposure for a one-off price. 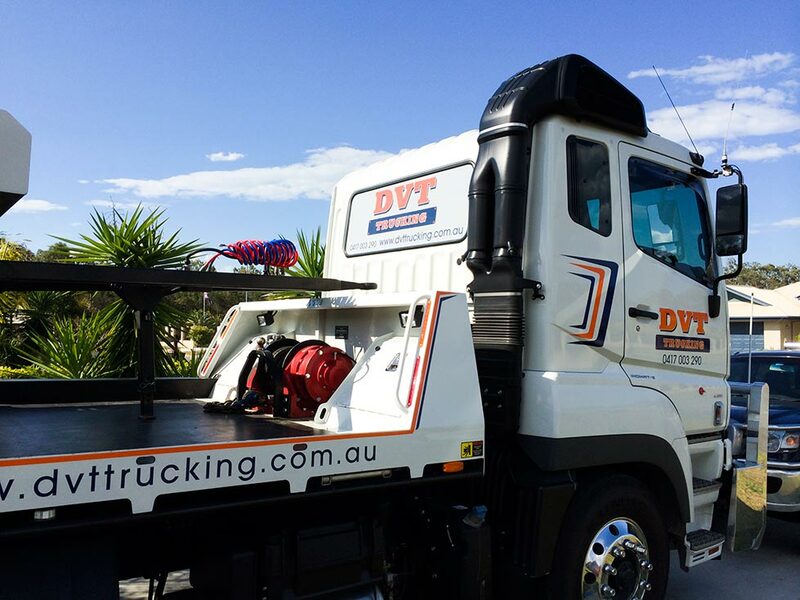 Why work with Vital Signs QLD ? 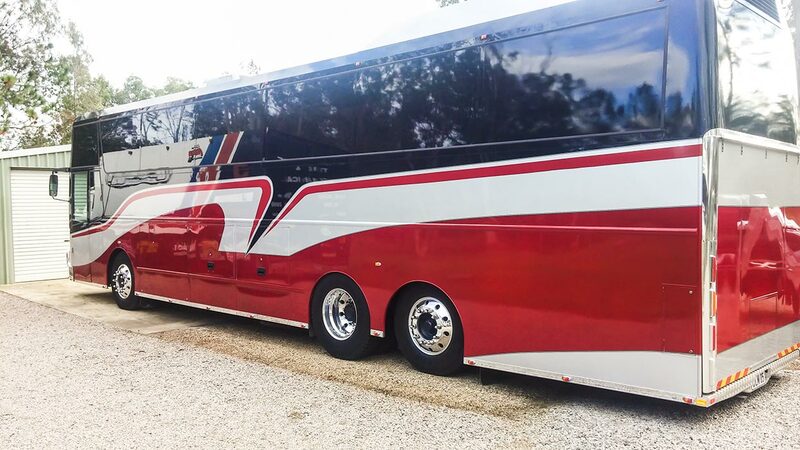 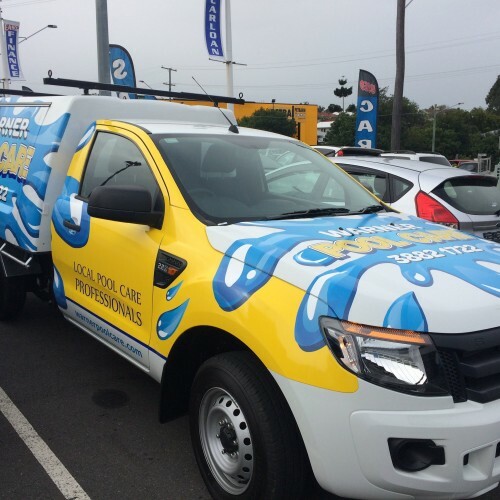 We design, print and install all our vehicle wraps, graphics and signage in house at our Brisbane location. 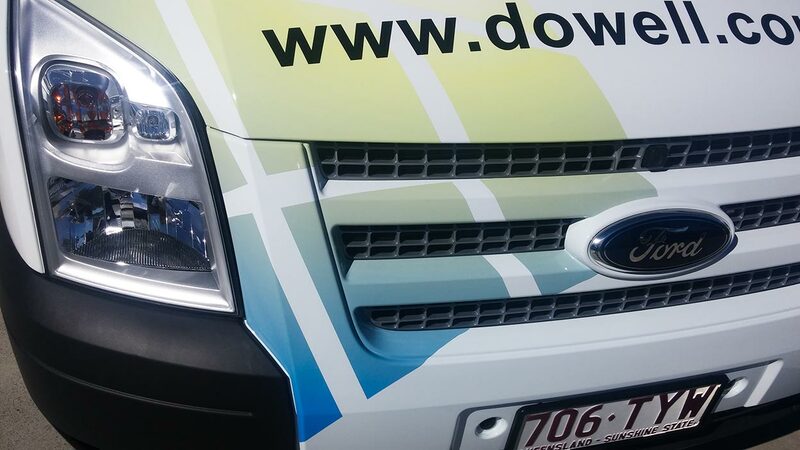 This allows us to keep the cost of our car signage down, also ensuring complete control over your vehicle graphics project. 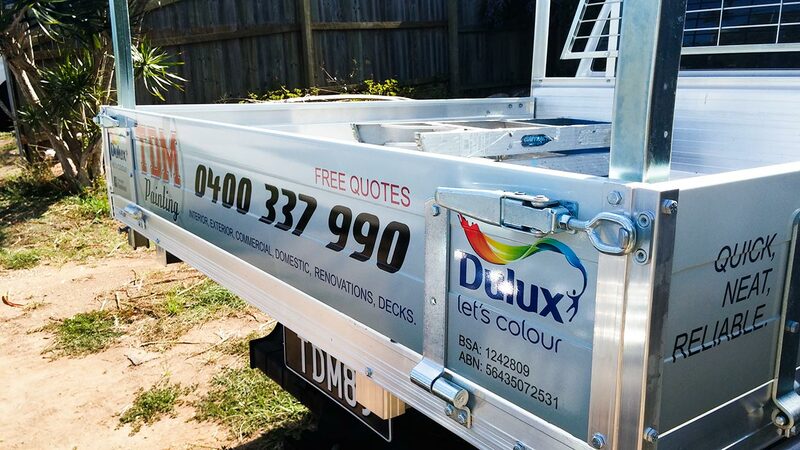 We only work with proven quality products for peace of mind. 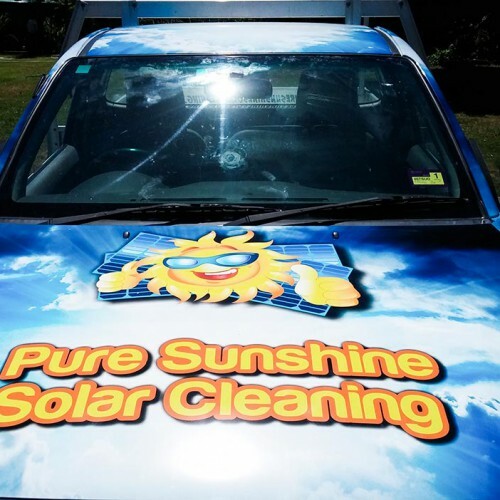 At Vital Signs QLD we are with you throughout the entire process. 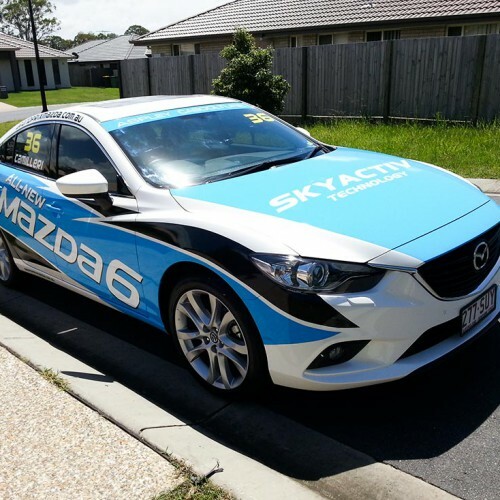 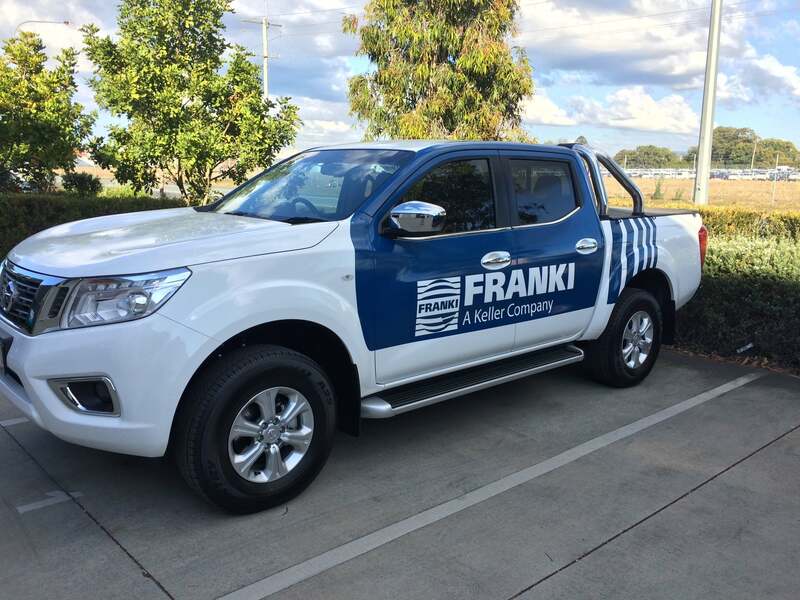 From concept to final product our Brisbane team will guarantee that you get the car signage you require. 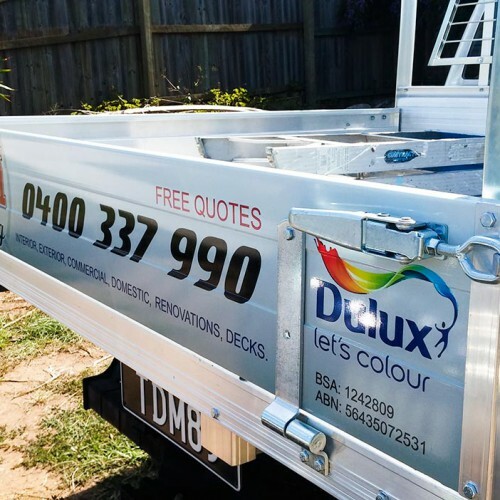 Help drive your business to the top of the Brisbane or North Brisbane area through our unique and advanced form of advertising. 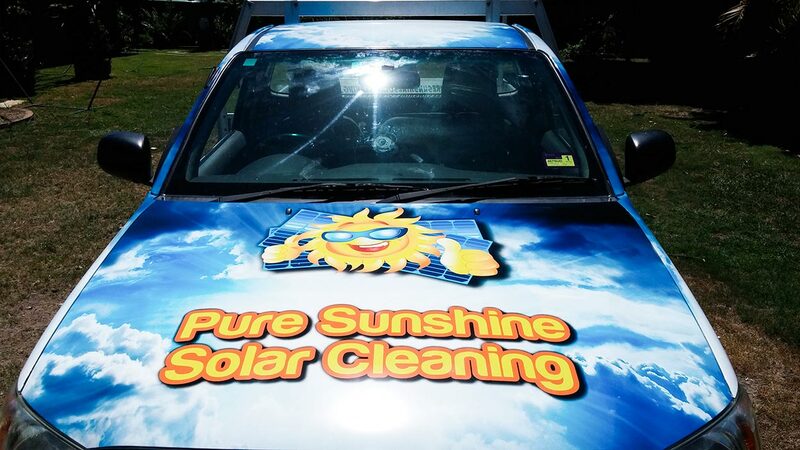 All our vehicle vinyl graphics are durable and vibrant. 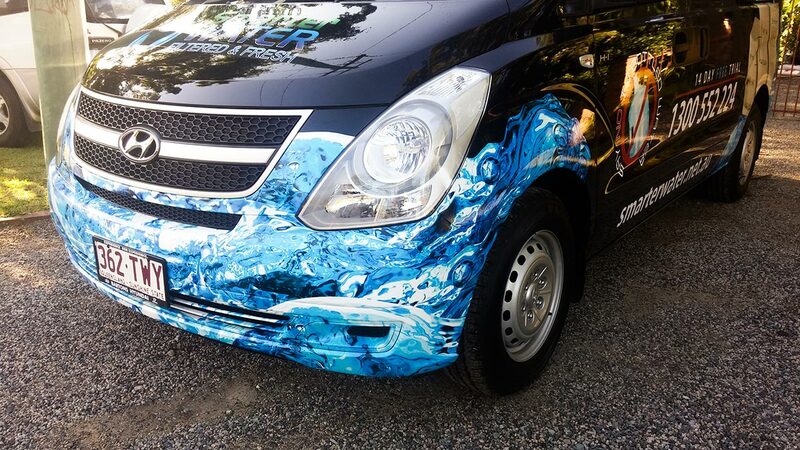 We use high-grade Avery wrapping vinyl to give your vehicle a long-lasting and eye-catching finish. 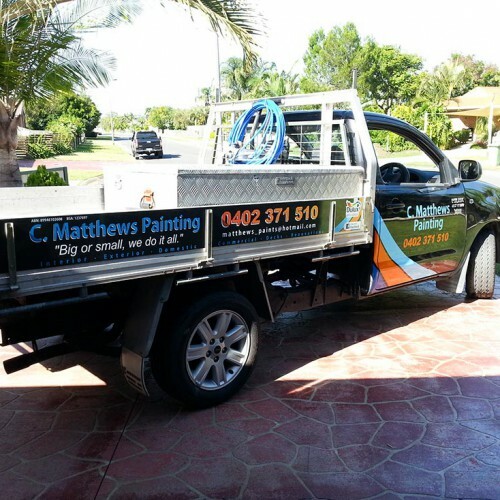 When professionally installed by our team in Brisbane, your car signage will last for many years to come. 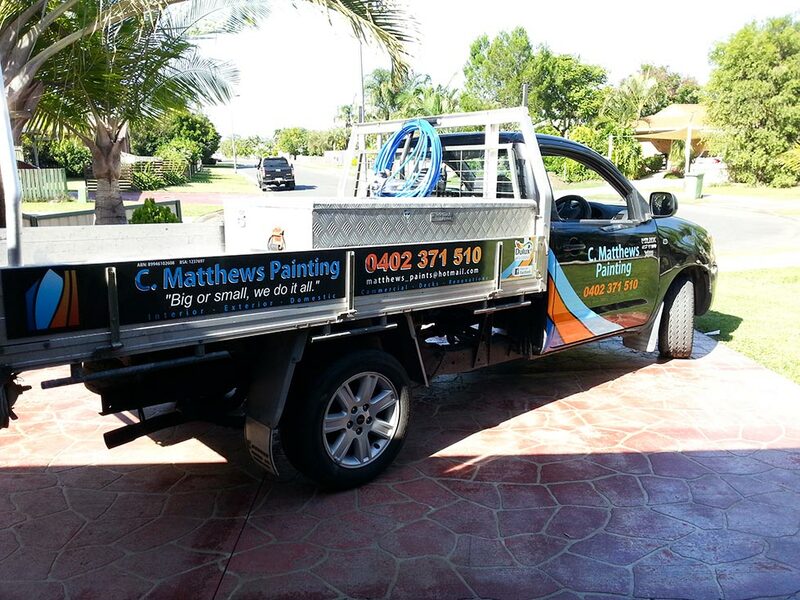 We provide quality, attention grabbing vehicle signage solutions across Brisbane and North Brisbane. 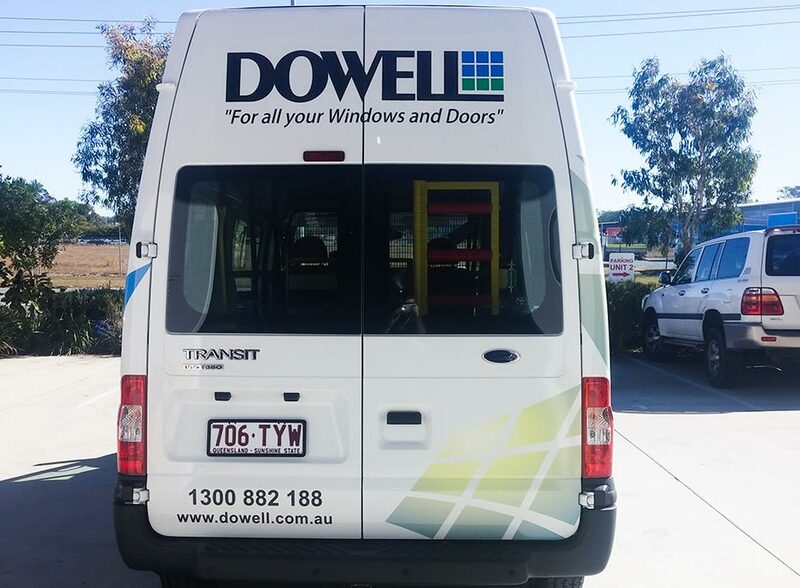 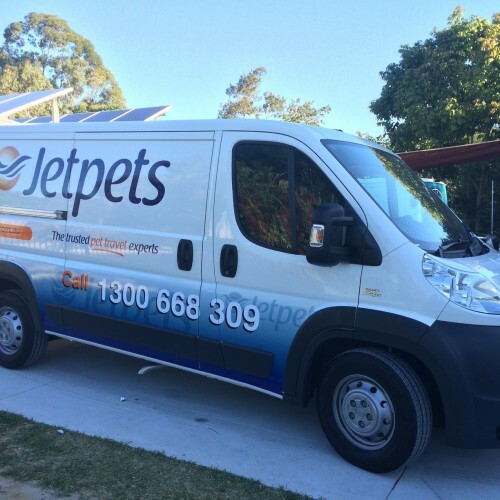 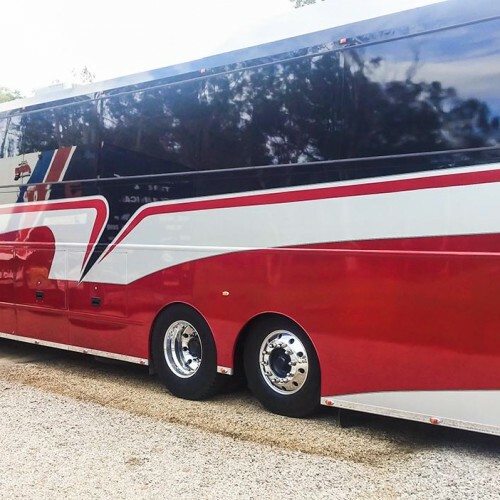 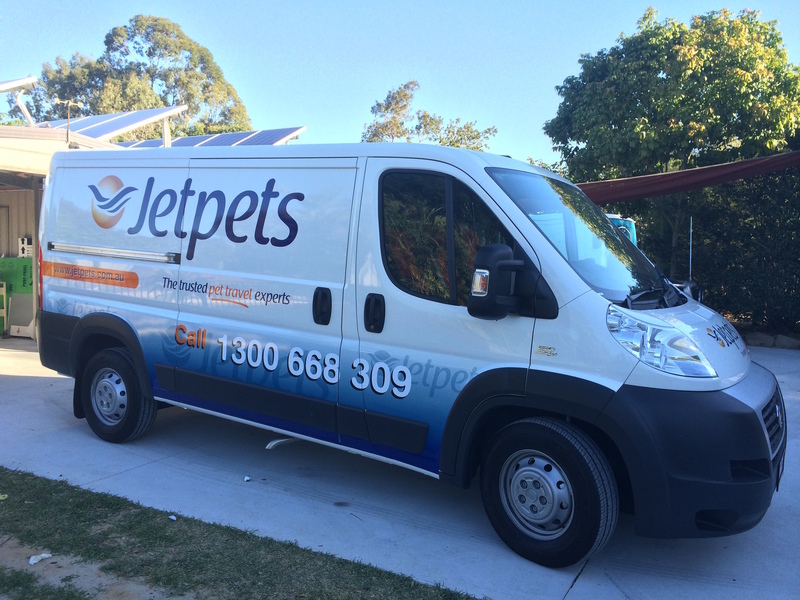 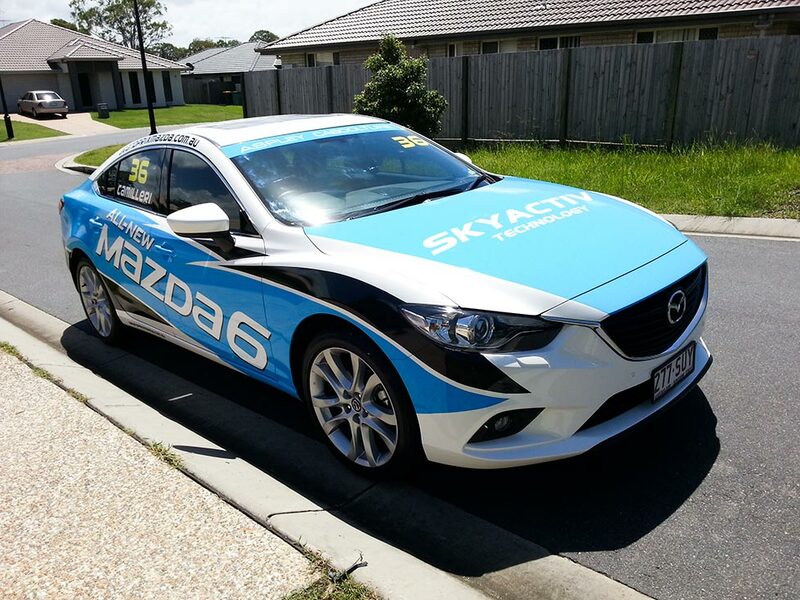 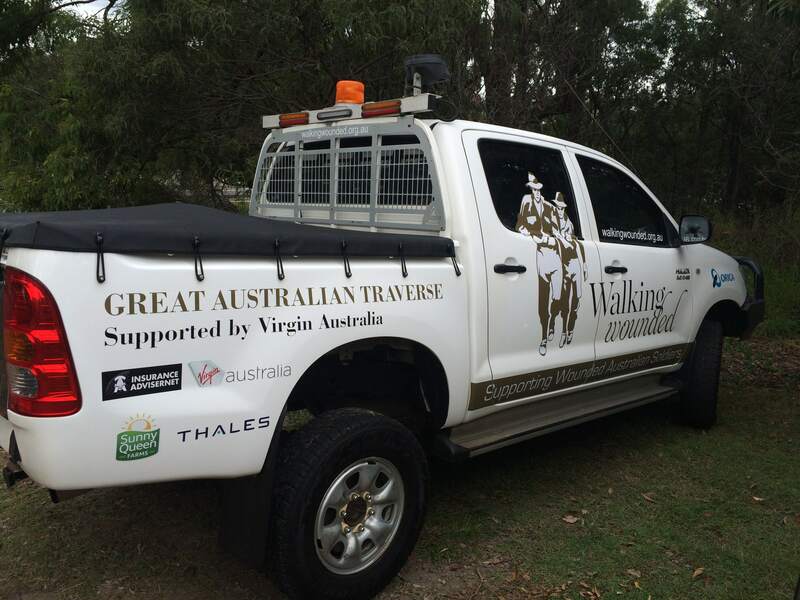 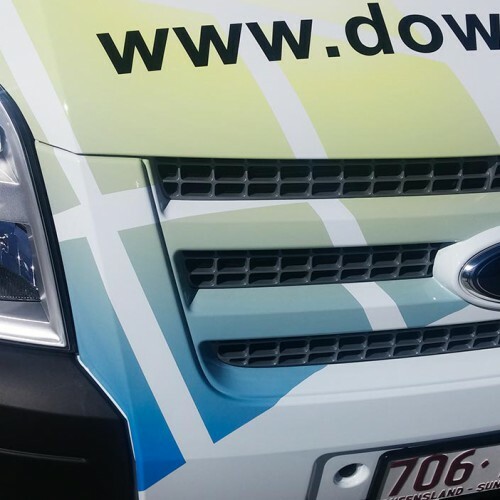 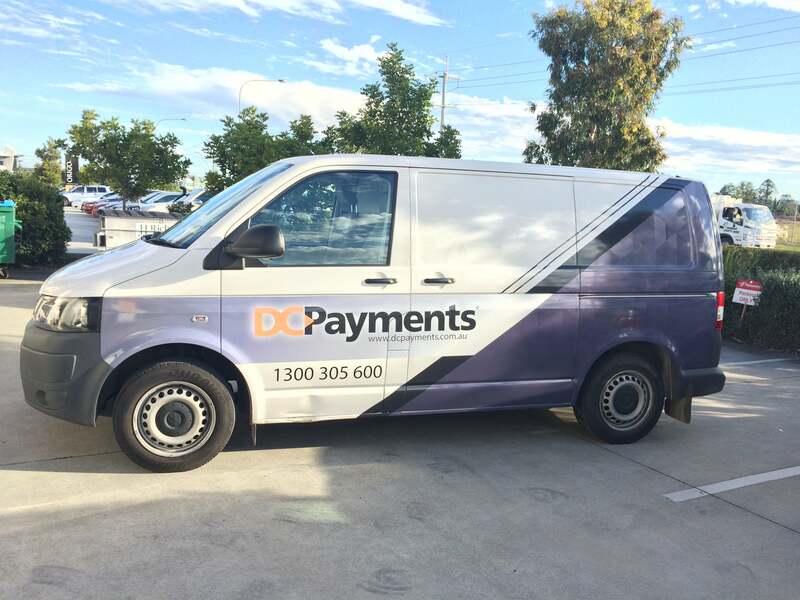 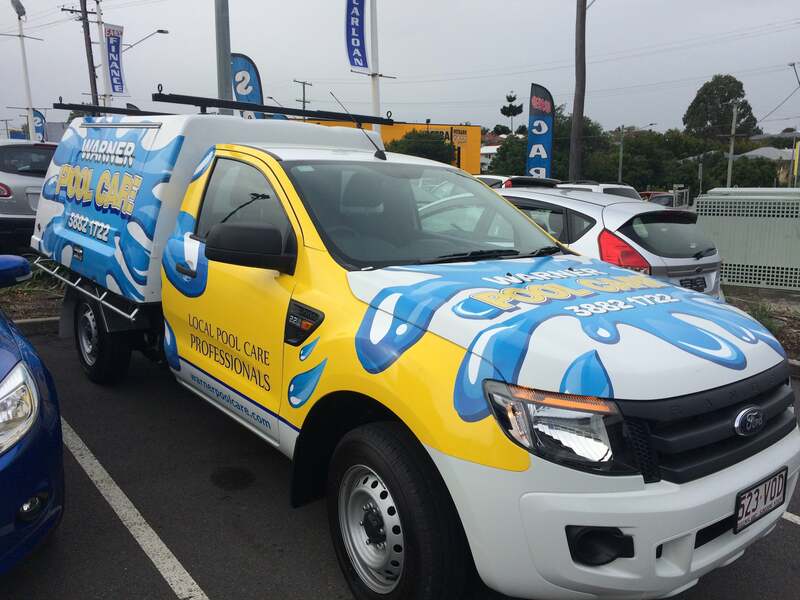 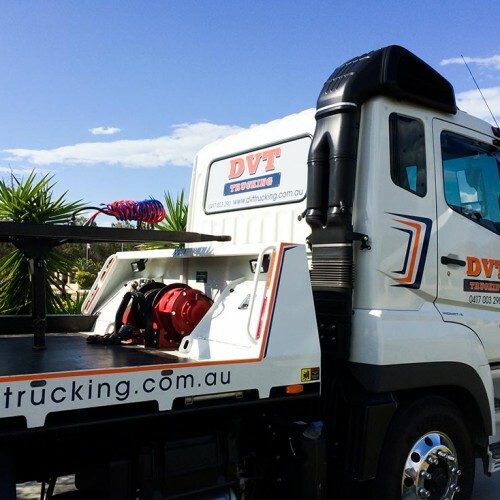 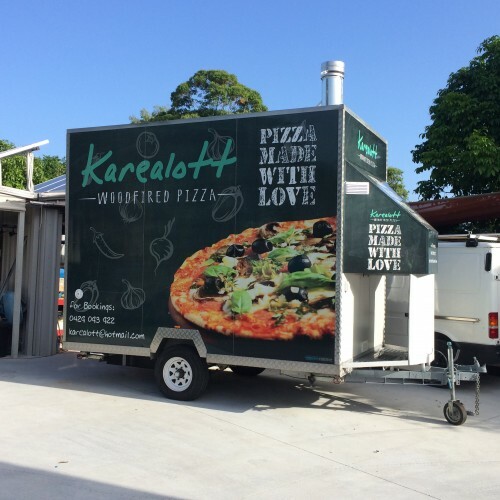 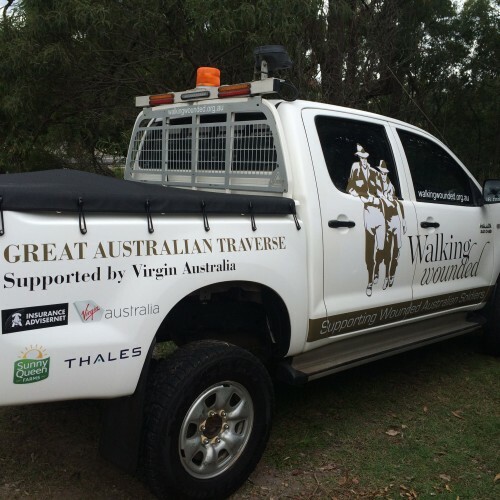 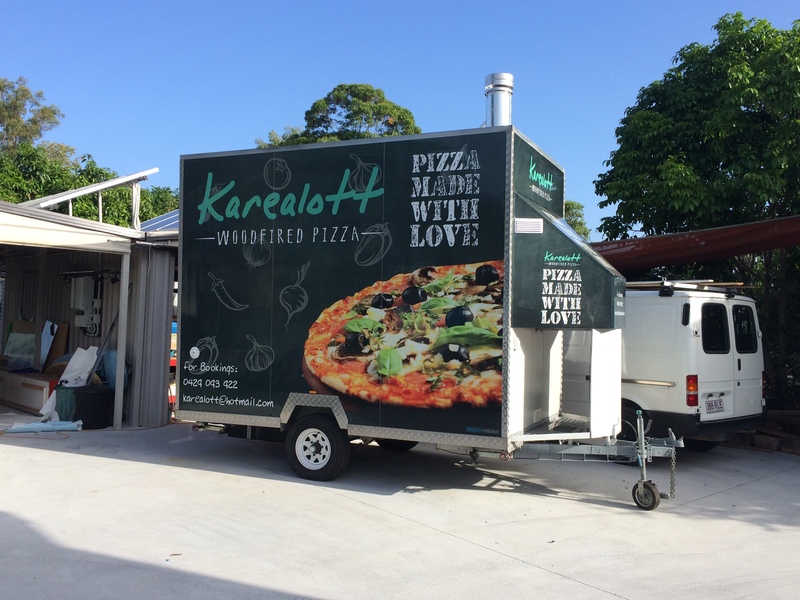 Our vehicle wraps can distinguish your business from others across North Brisbane and its surrounds. 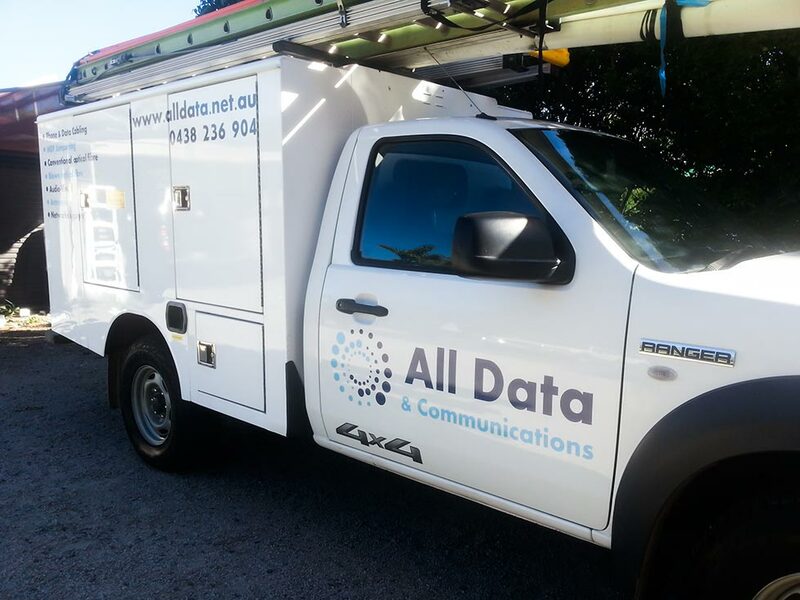 Whether it be branding your personal vehicle or that of your fleet, our experienced team can provide a service for you. 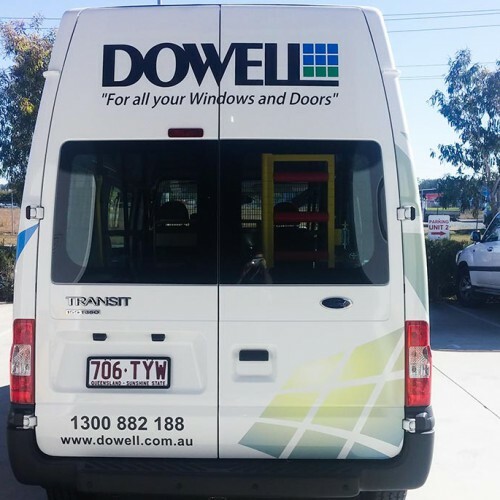 Define your business in this competitive economy, call or email our signage experts today for a discussion about our services, our many happy customers can’t be wrong!